If you have a weight problem you first need to look at what's causing it. Obviously weight problems can occur from a bad diet but can also be caused from other factors such as adrenals or hormones. 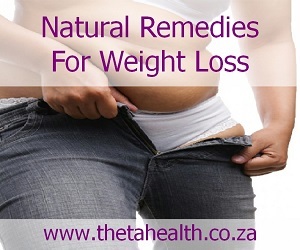 If you suffer with weight problems and want to better control your weight, try our health products, vitamin supplements, and natural remedies for weight loss below.